Like father, like son... and daughter. Both Travis and Karly Stadler grew up watching their father Dean race on a 1/5 mile dirt oval in Chilton, Wisconsin. 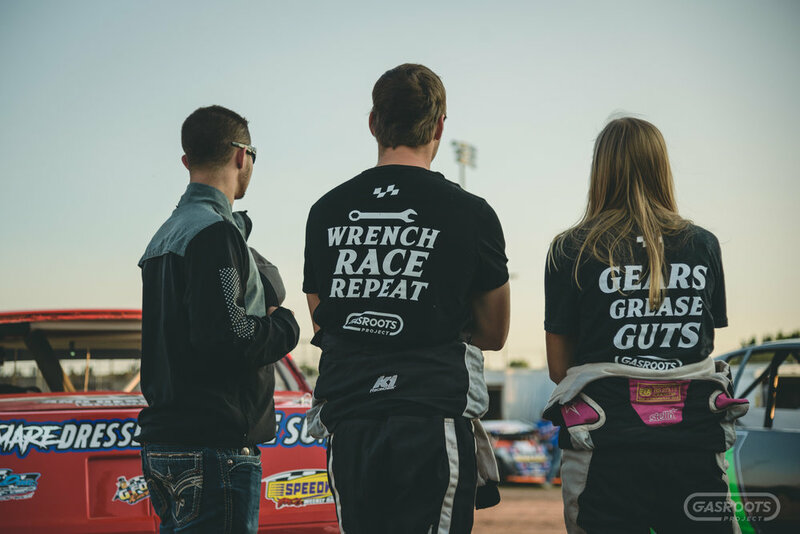 They learned to drive under his mentorship and now race IMCA stock cars at Oshkosh Speedzone in Oshkosh, Wisconsin. Dean sees Karly’s focus and determination and wants her to succeed at all she does. 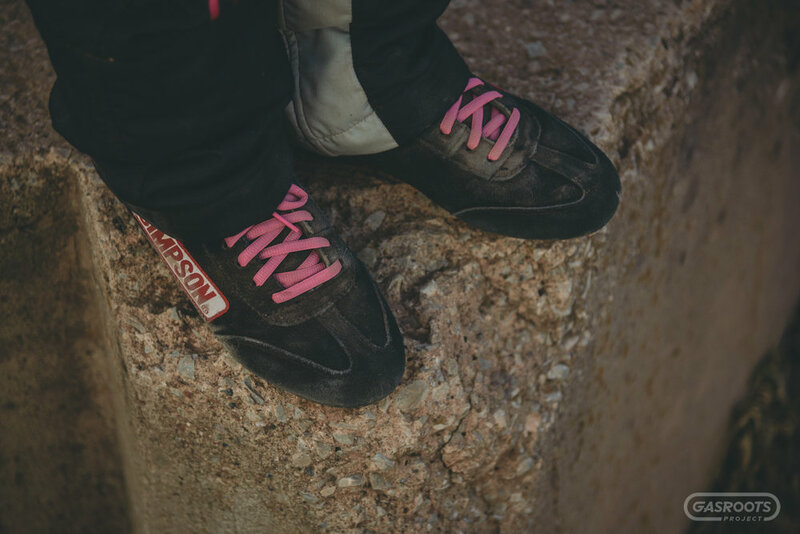 His passion for race cars and fine attention to detail ensures she will have a fast and safe car every time she hits the track. 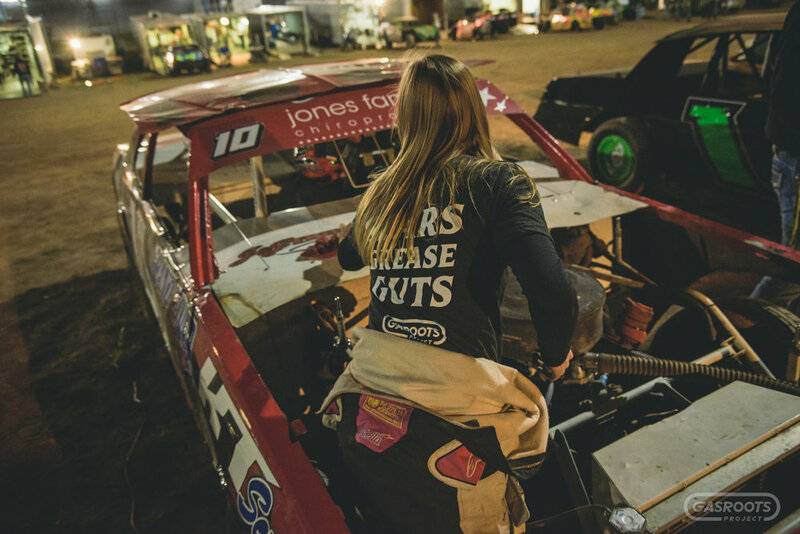 Karly proved she's a competitive force by winning a heat race and Rookie of the Year title in 2016. 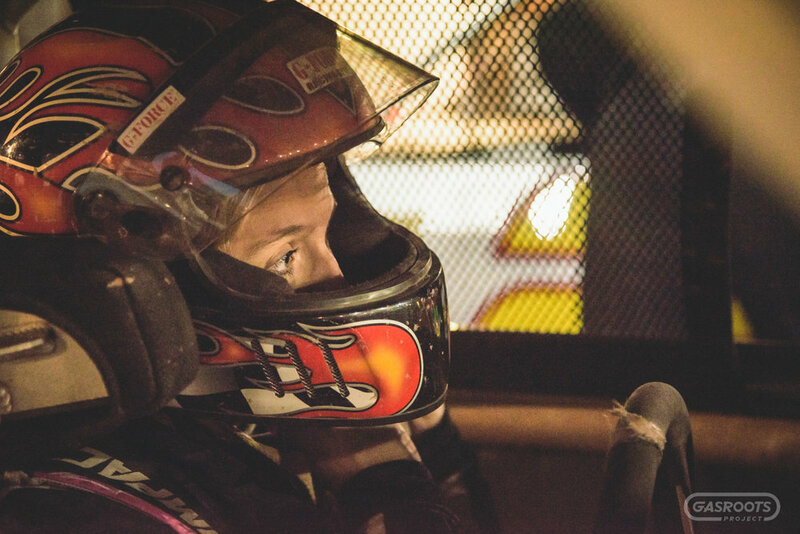 At 23 years old, Karly Stadler has been racing for more than half of her life. 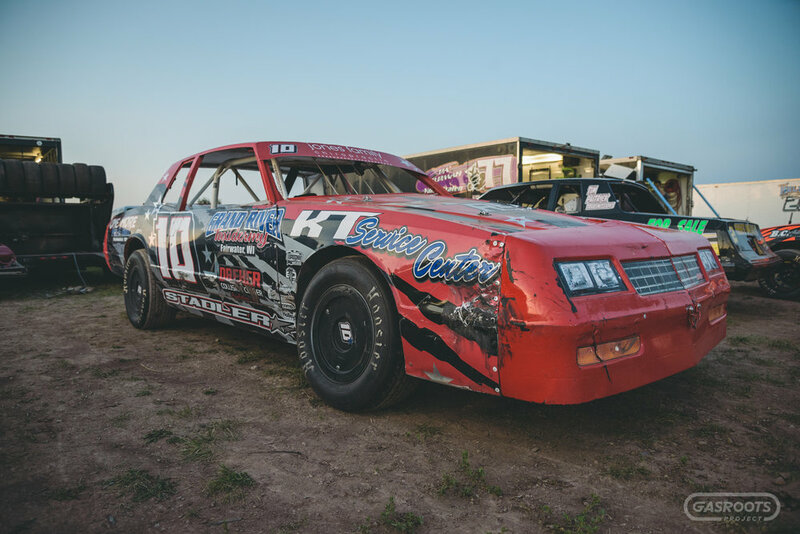 Five years in a go kart, another five in a street stock and the last two in an IMCA stock car. 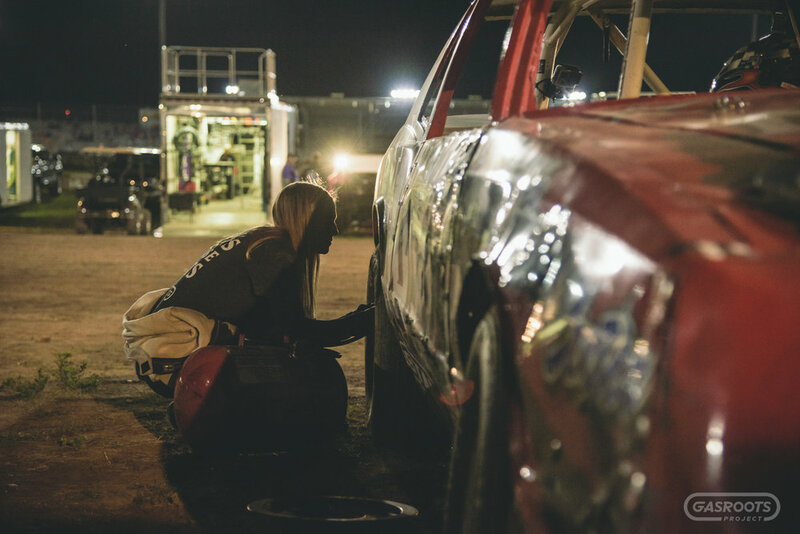 When she’s at the track, Karly believes her mascara and nail polish are the only differences between her and the guys. She, along with everyone else is there for one thing, to win. Karly is inspired by people who chase their goals and have big dreams for themselves. Her motto is “Keep your heels and goals as high as your standards. Never settle for second best”. Karly admits that she might not be the best or fastest on the track, but she’ll try as hard as any of her competitors. Dean Stadler is a seasoned racer. 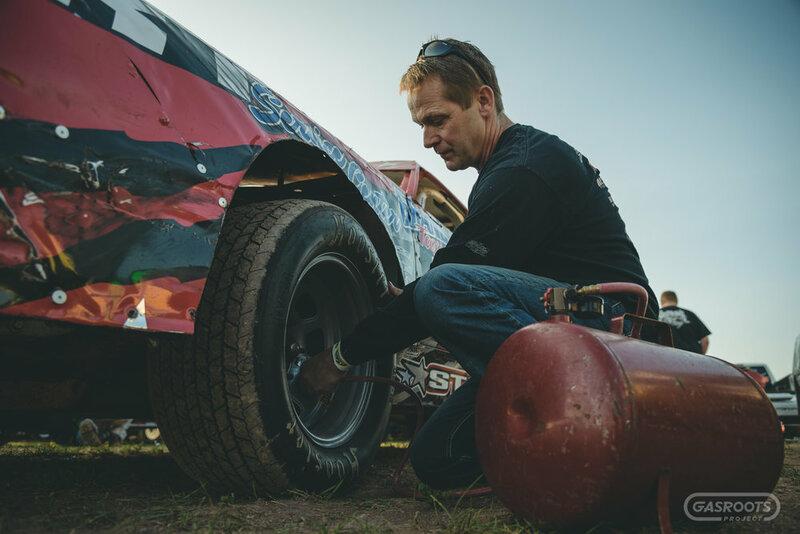 He’s been involved with short track racing for more than 20 years. 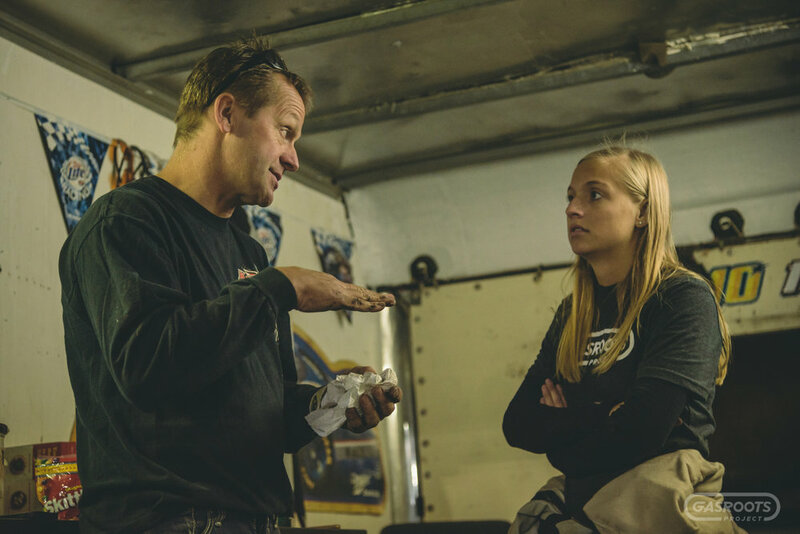 Like his daughter Karly, Dean began racing go karts and moved up to full-sized cars. 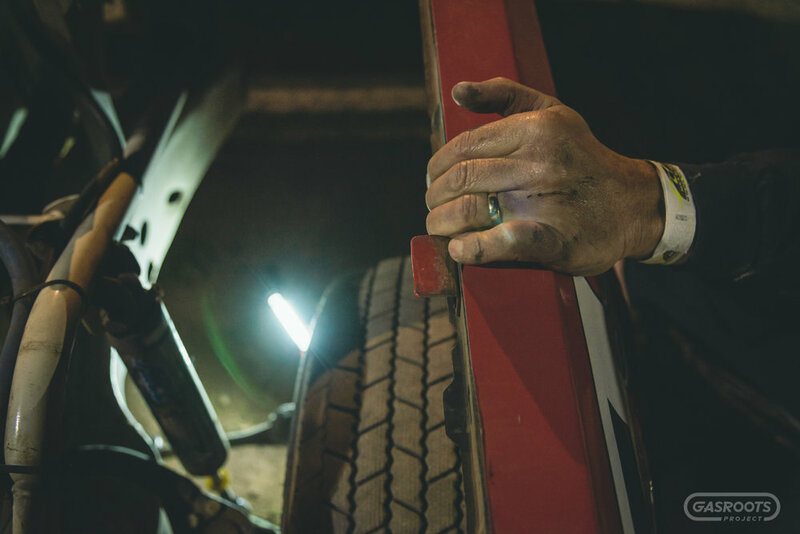 He's driven street stock and grand national race cars. 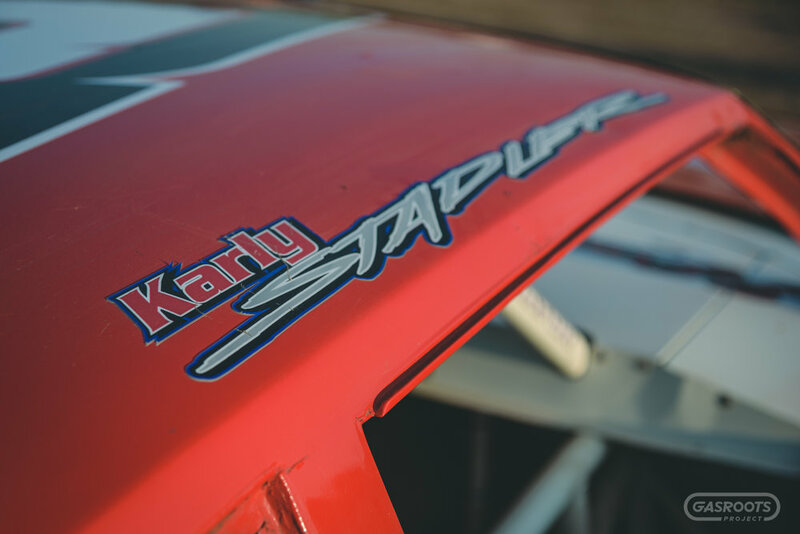 In 1999, Dean won the first race ever held at Oshkosh Speedzone and hopes to see Karly compete in the IMCA Super Nationals some day. An automotive painter during the week, Dean finds peace and happiness working on race cars in the off season. He believes you should always chase your dreams. Dean's children inspire him and his favorite part about race day is watching them do well.